Welcome to 99Bitcoins’ latest weekly round up with the most important news of the past week. As the economic situation in Greece keeps on trending downwards, it has led to some level of excitement in the Bitcoin world. 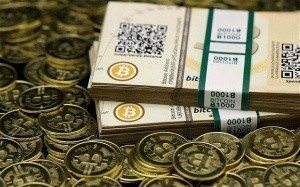 There have been claims that the price increase, which has characterized Bitcoin market, is attributable to the situation in Greece. However, no proof has been brought forward to show the claims hold any water. 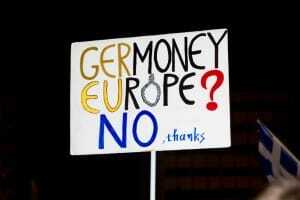 All the same, this notion has not kept giant players in the money exchange market, from coming to the rescue of Greek citizens. At least one global cryptocurrency will achieve mass-market adoption. That cryptocurrency will either be Bitcoin or a derivative inspired by it. The chance that it will be the former is so strong that in 2014 I invested in Bitcoin startups Xapo and Blockstream. And yet, perhaps surprisingly, when one of the very smart people I know in Silicon Valley recently told me he’s a major “Bitcoin sceptic” who has not yet seen “many real use cases” for the technology, I considered it a good sign. Nick Szabo, who many believe is actually Satoshi Nakamoto, has weighed in on the ongoing Greek financial crisis and offered an interesting analysis. 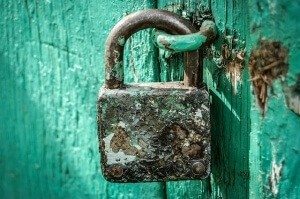 While some people have been calling for Bitcoin to essentially become Greece’s national currency, and others are already writing Bitcoin off as useless for the struggling southern European country, Szabo believes Bitcoin could help facilitate trade as the traditional financial grinds to a halt. 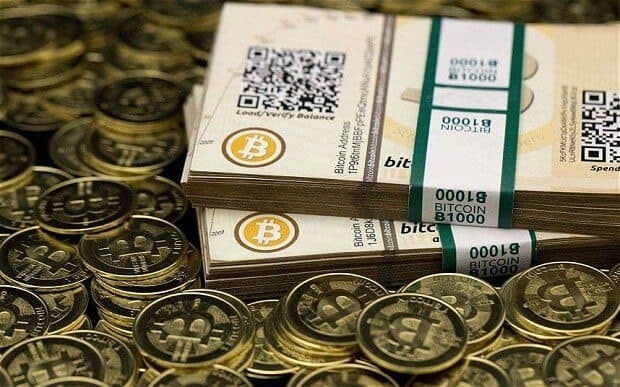 The price of Bitcoin rose to a four-month high on Sunday 5 July, as news broke that Greece had voted against the terms of an international bailout. Bitcoin reached a peak of $273 (£175, €247) at around 6pm GMT on Sunday, according to the Coindesk Bitcoin Price Index. It was around this time that opinion polls in Greece suggested that the country had voted ‘no’ in the referendum. 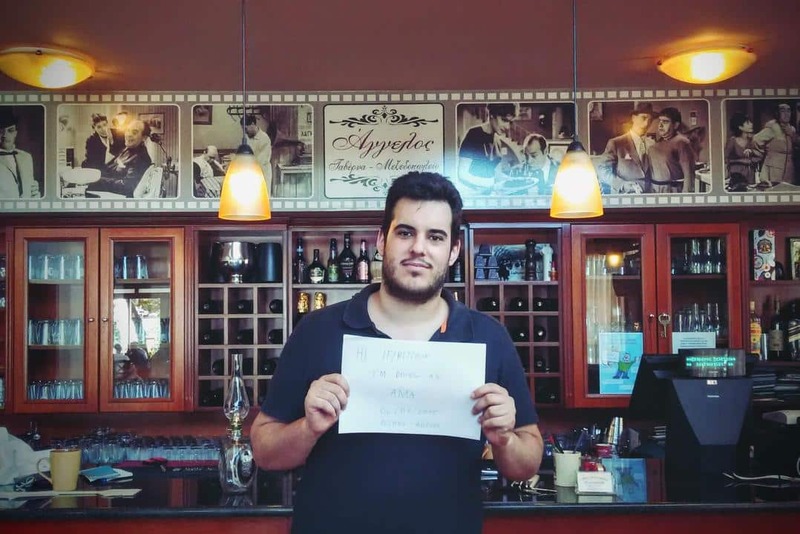 Nikos Agelos Houtas, who runs the traditional Tavern Ageloswith his parents, was the star of a Q&A session on Reddit. 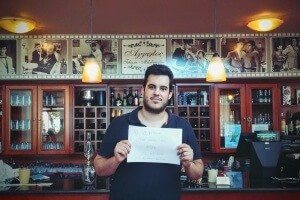 The business is located in Grece’s capital and has been serving typical Greek food since 1996. Though remittances is expected to grow slow sharply in 2015, as Europe and Russia stay weak, there is still a huge market out there that is waiting for cheap and easy as well as fast international transfer of money. Total remittances in 2014 reached $583 billion which is more than double the official development assistance in the world. 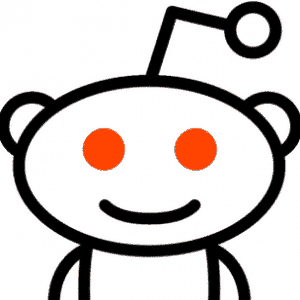 Unless you happened to have been away from your computer all weekend (literally all weekend), or simply tune out of web news, you almost certainly heard about the Reddit revolt. After Reddit let go of a popular administrator, who acted as a liason between the website and its “mods”, the mods struck back and blacked out huge portions of the website by shutting down “subreddits”. If there’s one niche of Bitcoin that is growing, it is Bitcoin gambling. Bitcoin offers anyone and everyone a way to transfer funds quickly to an account for some entertainment. All at the user’s discretion, this makes playing a game with Bitcoin a blast. Introducing Crypto Collider, a brand new game that offers unique features to its users. Now only is it a game, it also serves as a trading as well as hedging platform. 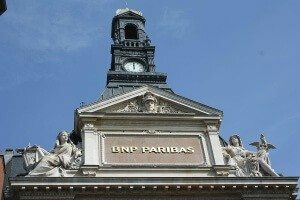 BNP Paribas, a large France-based bank has made a rather shocking admission: Bitcoin-based technology, and specifically the blockchain, could make securities firms obsolete. 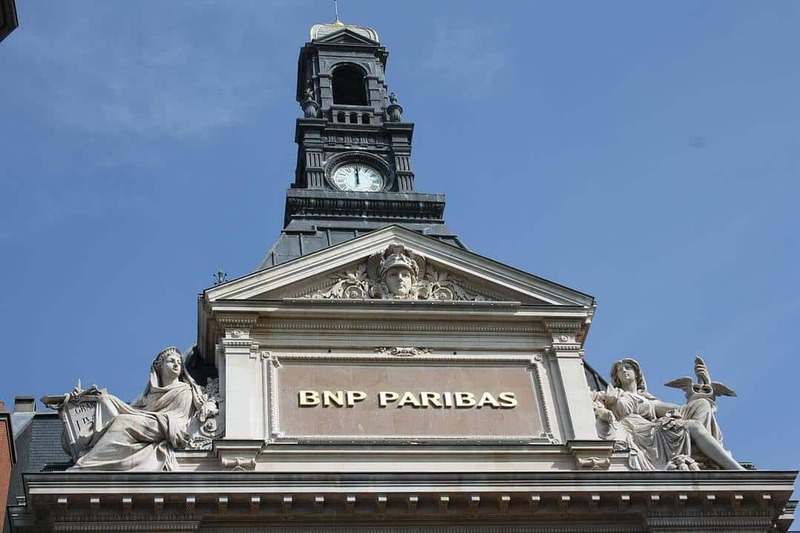 BNP paribas, or at least an analyst writing for the company, is not referring to banks, but specifically those companies that facilitate the trading of company shares and other types of financial instruments. If you have an online brokerage account, you can now buy shares in a fund that aims to track the price of the digital currency called Bitcoin. Just don’t expect a smooth ride. Bitcoin is a highly speculative investment — the kind most financial advisers say investors should only buy into with money they can afford to lose. If you did not receive your Bitcoins in transactions that have been confirmed before 12:00 am, 6th July, your Bitcoins might not be safe. 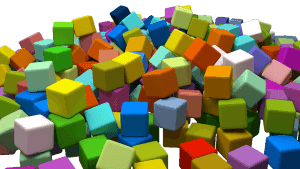 A security problem has occurred where are currently creating invalid blocks. There are certain software that are able to detect invalid blocks and reject them accordingly, but there are some software that are insufficient to handle this current threat, since they are unable to detect invalid blocks. Users of this software will accordingly receive confirmations that are not real. According to the International Business Times, Citigroup has built its own digital currency based on Bitcoin and the blockchain. This, in itself, isn’t very difficult – anyone can create a cryptocurrency in a few seconds with a bit of programming knowledge. Following this important milestone, the team behind the altcoin – considered “the real alternative to Bitcoin” – is focusing on expansion and improvement. Can bitcoin help the world’s unbanked? Today’s post is a guest post by Chris Grundy from Bitbond. 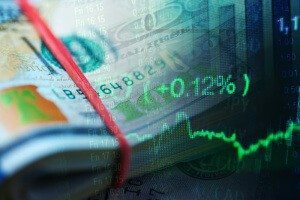 With Goldman Sachs announcing their plans to break into the online consumer lending space, the topic of “personal lending” is becoming a hot topic again. The role of Bitcoin in the lending space has been ubiquitously ignored in the mainstream press. However, the cryptocurrency is playing an ever more important role in the world of online consumer lending. BitX is spreading its wings to cover those regions it had not before. It is barely six months since it launched its services in Indonesia and now it is stretching its services to Nigeria. Now the Nigerian can now access their services, to better their businesses. They can use Bitcoin wallet, API and exchange services. 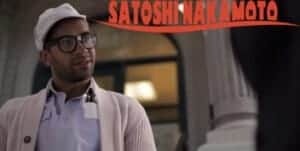 Despite the dramatic and prolonged demise of Mt Gox, digital currencies are still relatively unknown in the Bitcoin exchange’s birthplace, Japan. This week, one of the country’s pioneering VC firms aims to change that, with a Tokyo event gathering the sector’s brightest minds to discuss how businesses can harness the emerging technology. 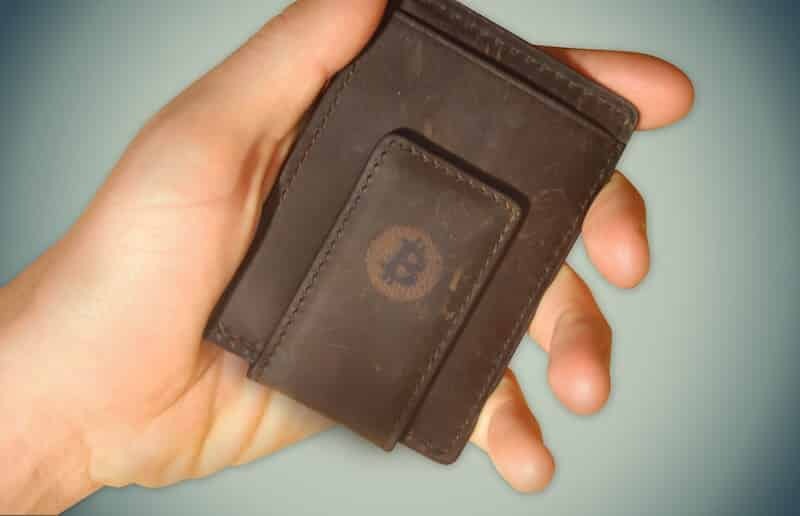 Following the attack that targeted the famous Italian spyware firm Hacking Team, documents leaked by the perpetrators show that the company was using a controversial Bitcoin wallet tracker. 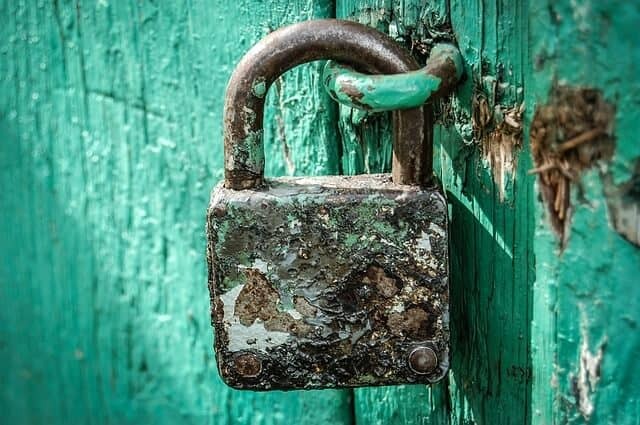 The hack has proven that the Milan-based digital firm enabled its clients to hack computers and steal private information through a number of programs, apps and exploitation software that affected around 6,550 individual devices around the world. The political crisis in Greece makes a government solution unlikely, so I have helped create a private solution. I think Greece could use blockchain technology to create an asset-backed digital currency that would act as a complement to the current currency regime. A parallel currency can kick-start the Greek economy and avert a humanitarian disaster. 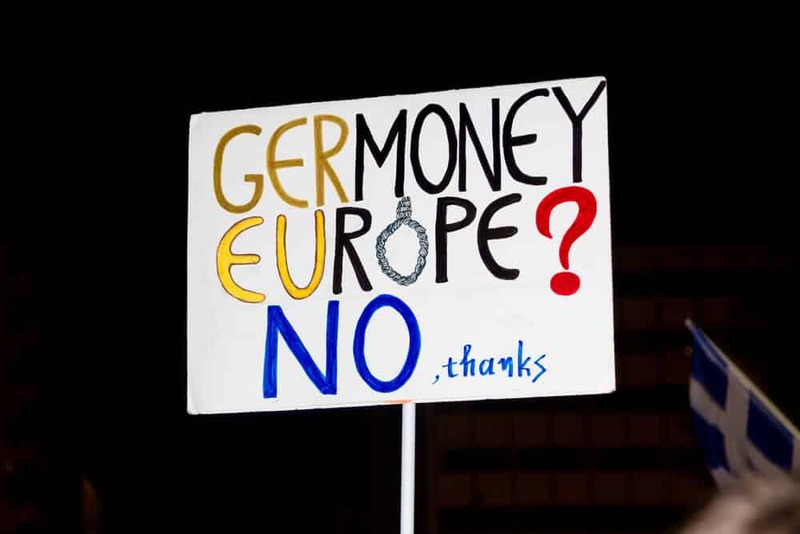 The Greek people were correct to vote “no” on the referendum on debt-repayment terms. Austerity has pushed Greece into a depression – more austerity will exacerbate the situation. 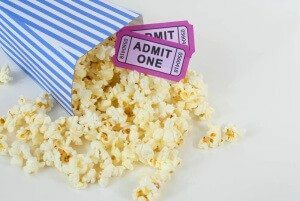 MovieTickets.com is reporting that its embrace of Bitcoin is leading to increased sales, visibility, and community good will. 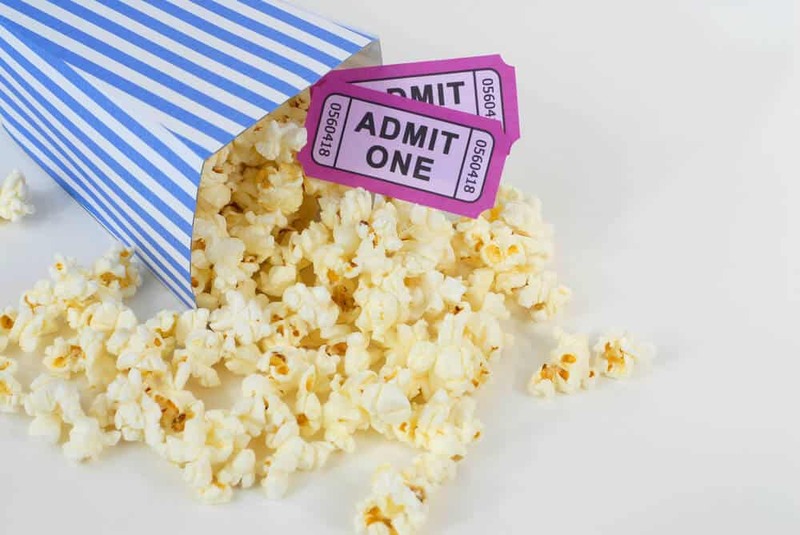 When the company first decided to accept Bitcoin there were some trepidations, but the all-digital currency is turning out to be a boon for the online ticket selling site. That means you can’t control it, centralise it, turn its disruptive elements into something palatable for an executive board room… Or rename it ‘blockchain’ to make it more palatable for mass adoption. 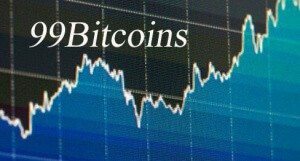 So far, Bitcoin has proven extremely efficient in a business sense in the following ways. There is the anonymity of cash, which enables individuals who don’t know each other to securely trade without the need for a financial service provider eg. MasterCard, Visa etc. Secondly, there is the element of trustworthiness without needing a financial institution, such as a bank, to vouch for you. Thirdly, Bitcoin has also shown a growing ability to handle an increasing amount of transactions in an efficient and convenient manner. Uber has denied that it is currently integrating Bitcoin as a payment option for its on-demand mobile ride-sharing services. Suspicions regarding a potential announcement first began to circulate on social media yesterday after a user posted a cryptic interaction with one of the company’s help desk representatives to Reddit. Bitcoin recently received what could arguably be its biggest endorsement yet. 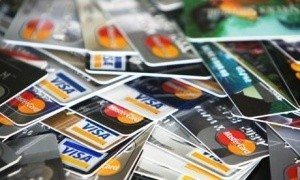 A leading executive at payment processing and credit card super-giant Visa, Jonothan Vaux, recently came on record endorsing Bitcoin, and that Visa and Bitcoin could both benefit by working together. Vaux is Visa’s executive director of new digital payments and strategy at Visa Europe, so he certainly knows his stuff and is well-respected in the field. 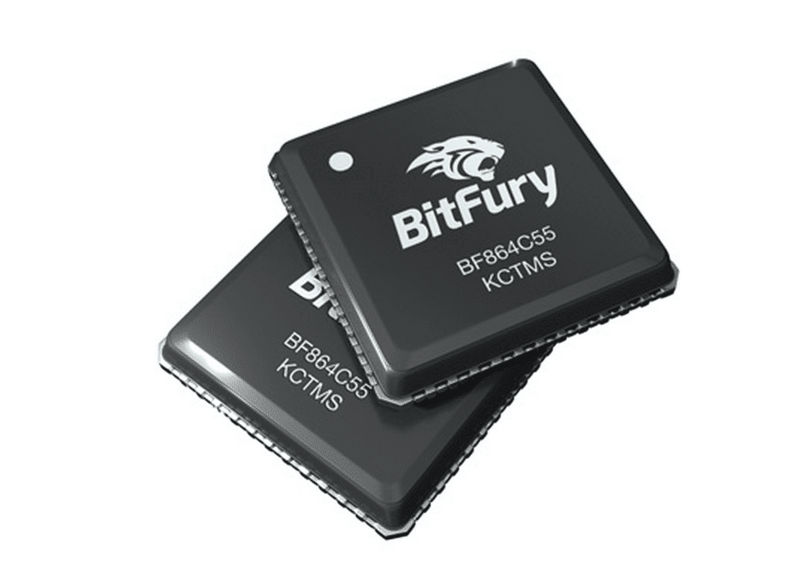 BitFury is furiously raising massive amounts of cash, having just secured an additional $20 million dollars in funding, making it by far and away the most well-funded Bitcoin mining operation in the world. BitFury has now managed to raise more than $60 million dollars in funds over the last three years. The next closest rival is KnCMiner, which has raised an impressive $29 million dollars on its own. The alleged mastermind of the Silk Road, Ross Ulbricht, has sent his first note from prison, a handwritten missive posted on FreeRoss.org, a site dedicated to news about the Ulbricht’s case and fundraising for his legal costs. The letter was sent to the attendees of PorcFest or Porcupine Fest, a “free state” festival focused on cryptocurrencies, alternative viewpoints, and Libertarian ideals. Ulbricht writes that he is an “eternal optimist” and is still hoping for release by appeal. While the Greeks’ ‘no’ vote regarding a possible rescue deal for their debt crisis by European financial institutions put bond investors in a panic on Monday (6th July), the Bitcoin price soared to the upper 10% of the envelope of the 1-day 200MA to $275 and 1700 CNY. Bitcoin investors were wondering whether the price will keep rising or make a downward curve after the Greek hype. 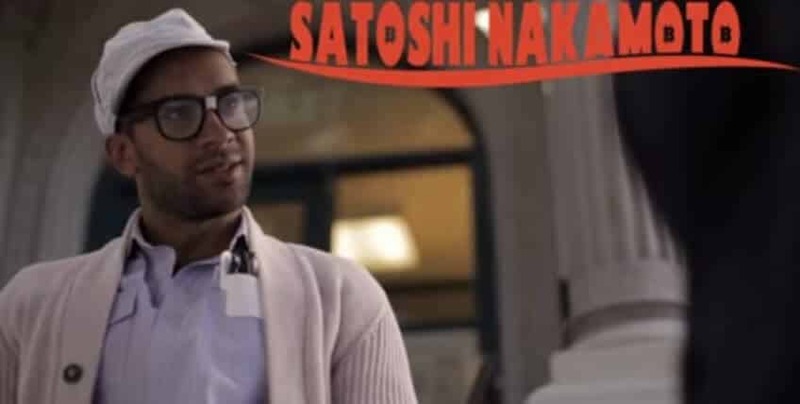 We know who did it: a major Chinese mining pool — a group of Bitcoin miners who have pooled their resources in order to confirm blocks faster for a reward — known as F2Pool. Another day gone, and another big investment in Bitcoin technology made. 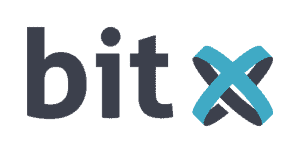 Block26, a leading blockchain venture firm, has announced that it will inject $450,000 dollars into Airbitz, a decentralized and open source Bitcoin wallet that could potentially address some of the most pressing issues in the Bitcoin space. Airbitz claims that it will be able to solve many of the security, privacy, and usability issues inherent in the current generation of Bitcoin wallets. In Europe, online gambling has recently caught the attention of regulators in several countries. This sudden interest has been sparked by a desire among regulators to do more to curb problems normally associated with gambling. Some solutions that have been offered include greater transparency, licensing measures, prohibitions that make it harder for minors to engage in online gambling, and stricter rules on marketing and advertising. The concerted efforts to make online gambling safer, which is being touted as promoting “responsible online gambling,” has made it’s way to the UK where Bitcoin is now at the center of the conversation. The story is part of a new short film produced by Mike Anzel, but we won’t tell you anything else in order to avoid any spoilers. Just a hint: pay attention to a couple of lovable cameos by the famous Shiba Inu Doge.